Are you ready for the Vegas style casino party at your desired place? If yes, then do not forget to get into the casino gaming action with us. We bring the best playing experiences to the tables with a huge range of games including Blackjack, Ultimate Texas Hold’em, Craps, Roulette and more. We have one of the best gathering organizers to offer you with an awesome packages range that can be perfectly customized as per the user’s needs and obviously the budget. So, now if you have an idea and also have the perfect party location in your mind then BAM Casino Parties can handle all your worries. 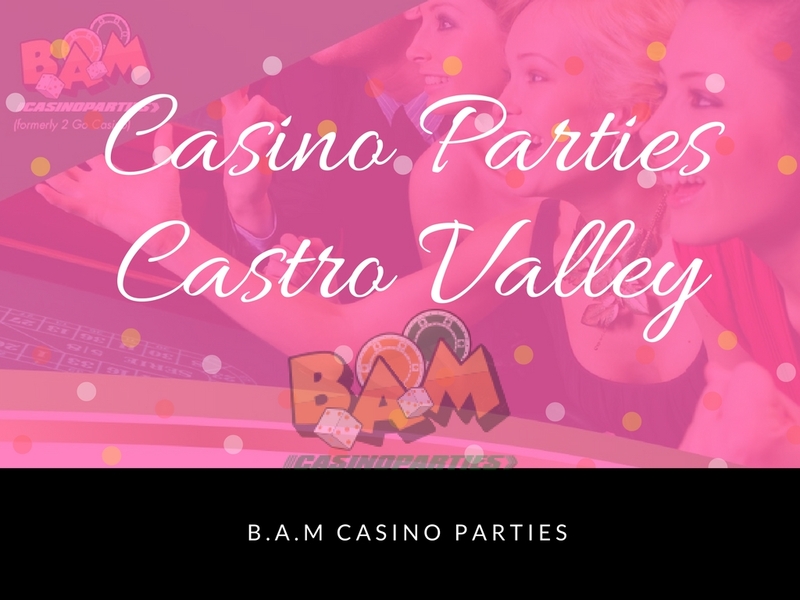 Be it any house party, small or big get-togethers, weddings or other occasions, BAM Casino Parties at Castro Valley can handle all at once. Our geeks serve in most of the Bay areas to cater all the needs of our customers and make them happy. Castro Valley Casino Parties – It’s party time now!!! Get into your booze and forget the outside world. Groove your moves with a peppy music, gaming actions and feel the best party bash. Want to be a party host? Are you hosting any party and want to get everyone stick to your awesome party, then choosing any other things over casino parties is obviously the best you could think at the moment. Casino Parties in Castro valley are the most popular ones to let you have an enjoyable party. Have a mind blowing event with all your guests and tap to the rhythm of party songs, games and create endless memories with your loved ones. Enjoy your evenings with the most played casino party games! Trying hard to set your mood on fire. Here, you welcome the new new you, who is a great player with a perfect balance of brain and beauty. Get started, get involved with the casino games that includes Blackjack, poker and its versions, mostly loved card games, roulette and many more to enjoy yourselves. Rent equipments for the desired places and have fun! Bring the casino rentals to your next party or an event. Enjoy your party with a deck of cards and the sound of slots just to keep the excitement going. BAM Casino parties in Castro Valley is your one stop solution to all the equipments you need to have fun. 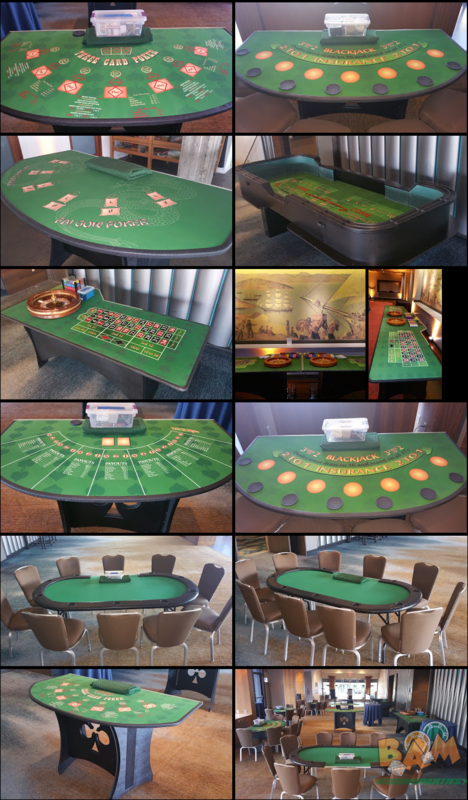 We will offer you with all your party equipments needed to play from the blackjack tables to the cards and dices. Why to worry, just enjoy and have a blast! Get into the new world of fun casino gaming with our specialized team. Get ready to have all the Las Vegas fun at your doorsteps. We rely on our staff who are a unique combination of professional dealers, friendly staff and trainers that will not only teach you how to play but will also have the entertainment going till the last moment. They can let your guests stick to an unforgettable enjoyable evenings. Your ideas, your budget and our execution now that’s a great combination. 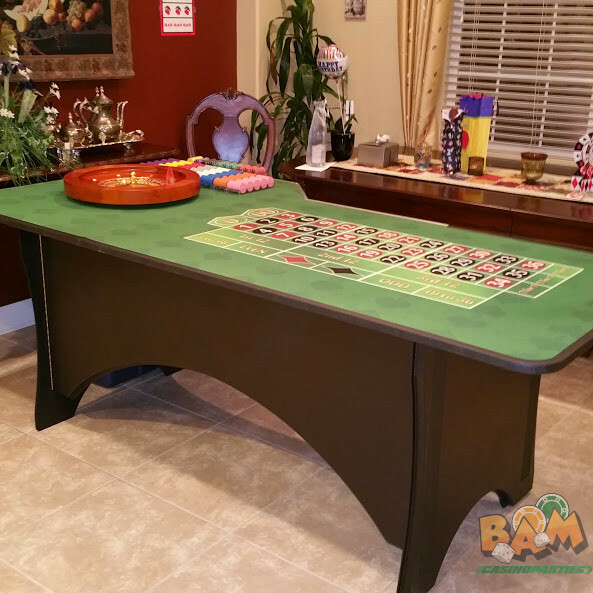 Our dealers at BAM casino parties in Castro Valley will ensure that you love the gaming experiences and set your moods in the party atmosphere.